Have you ever wondered how Google and the other search engines decide which pages to show in the results? We have. It’s been an important part of our business model ever since we started our own eCommerce websites in the late 1990s. Most people skip over the paid search engine ads, and will do another search if they don’t find what they’re looking for on the first page. Appearing in these top “organic” search results (meaning non-paid) is a tremendous boon for online businesses, because it means relevant users will find your site and discover what you have to offer. It might not sound like it, but SEO (search engine optimization) is far more than a technical skill. While understanding how the search engines work is an important part of the process, good marketing and people skills are a must-have in order to make it work effectively. 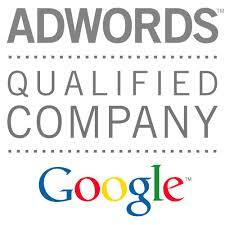 Search engines are designed to rank websites that effectively engage the audience, and are high in quality. Furthermore, the search engines are continually updating and improving their algorithms to insure that they are providing search results that rank websites with the best user experiences on the first page. Our extensive experience has allowed us to acquire the skills necessary to create websites that engage and convert the user, and are consistently ranked on the first page of the search results. Perhaps more important than anything else, the search engines want to make sure that the results they serve actually solve the user’s problem. As optimizers, we look for the problems that your potential customers are trying to solve, and we employ meticulous keyword research in order to find out which searches are most popular, and which offer the most potential for profit. This is what guides our content development. When it comes to popular searches, there are always many web pages trying make it to the top of the list. How can the search engines decide which results are most trustworthy? For the most part, they look to the discussions on the web. How many places link to the site and the page in question? Are popular and relevant sites talking about the page? Are the pages getting shared on social networks? We commit a large portion of our resources towards finding ways to generate this buzz, either indirectly with the content on your site, or directly by contacting influencers and starting a conversation. In their quest to provide the most relevant results to their users, the search engines are continually improving their data collection and algorithms. 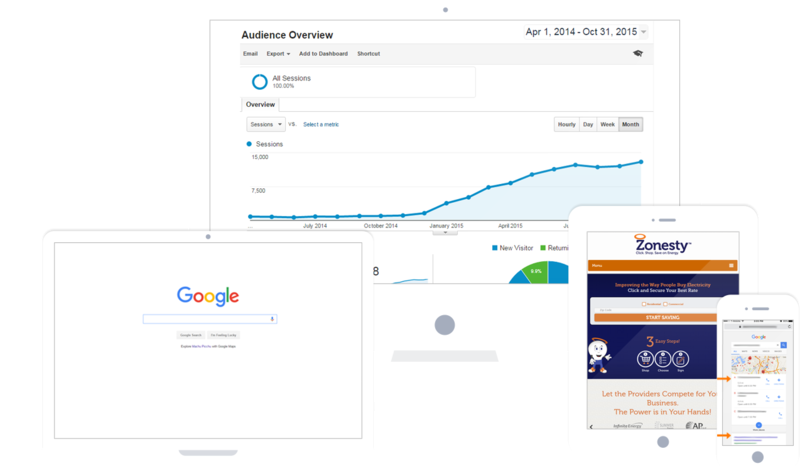 Through the use of user surveys, as well as measuring metrics such as number of visitors, time on site, repeat visitors, and so on, and comparing these results with patterns in the content, the search engines are getting better at determining which content is high in quality and actually engages the user. To this end, we commit our research and writing talent into creating the high quality content that produces the user experience that engages your audience. Real, organic SEO takes time and constant nurturing. So long are the days of overnight search engine success with a little keyword stuffing here and there and hello to real digital marketing. So how much time are we talking here? Honestly, it all depends on the competitiveness of your market. Some can expect to see shifts after 4-6 weeks and some aren’t seen for 6 months. It may seem lengthy but the benefits once you hit that number one spot are so sweet! Our SEO strategy involves safe and holistic tactics that are guaranteed to grow your business and never harm your rankings. We cover the entire sales funnel by using SEO to fill the top, messaging to push the middle, and website optimization to close the bottom. If you’ve been burned by a past SEO company, don’t worry we are pros at fixing problems and abide by a code of 100% transparency. We don’t believe in “one size fits all” because no business is the same! That’s why our solutions and monthly reporting is specifically catered to your goals and needs. Many SEO companies measure success by how many keywords they got to the number one spot or how much traffic they drove to the site but these are not our metrics of success. While these are major indicators, we believe the real measure of success is the growth in your business!